Back in March, the first Android Wear devices were revealed in the form of the Moto 360 and the LG G Watch, traditional-looking watches supercharged with touchscreen interfaces. 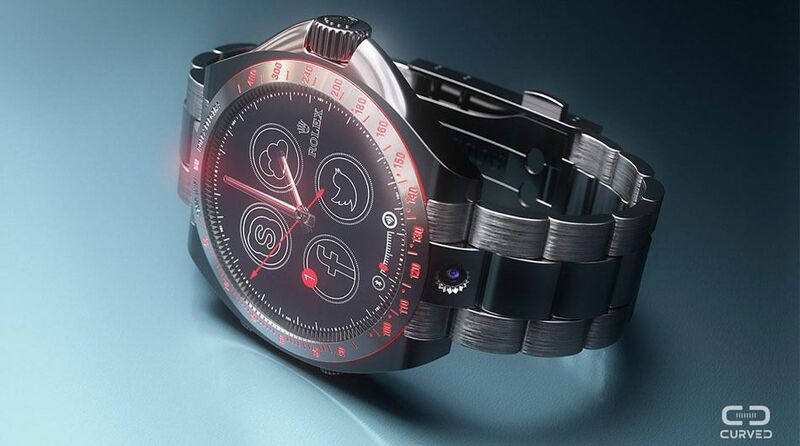 So far, we've only seen these two watches designed for the smartwatch operating system, but one team has created a concept design for how an Android Wear-powered luxury watch might look. Germany-based Curved put together an animated concept video, above, which shows Android Wear housed in a Rolex frame. Although smartwatches such as the Pebble and the Moto 360 seem to have a geek-centric aesthetic, this concept delivers a look at how the traditional luxury watch could adopt Android Wear without sacrificing its classic high-priced, James-Bond look so many watch fans are accustomed to sporting. Unfortunately, no real-life pairing of luxury timepieces and wearable computers has been announced. 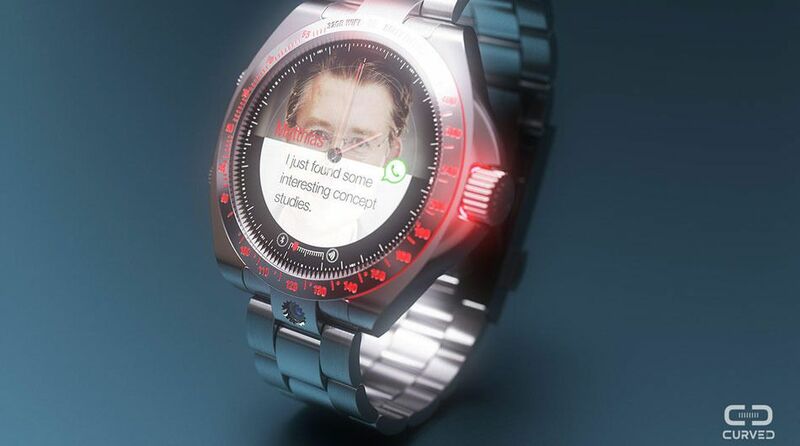 In the meantime, this concept smartwatch is a nice peek at what may be in store for the future.